1963 - 1974 Corvette Windshield Washer Reservoir Cap. 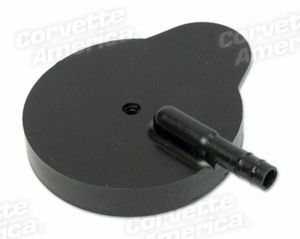 Home > C2 Corvette (63-67) > Exterior > Body > 1963 - 1974 Corvette Windshield Washer Reservoir Cap. Correct reproduction washer bottle cap for 1963-1974 Corvettes.